The fruit trees, flowers and bushes in our orchard urgently need a water supply if they are to bear fruit and provide pleasure years to come. Please help raise money for a water pipe to the site. 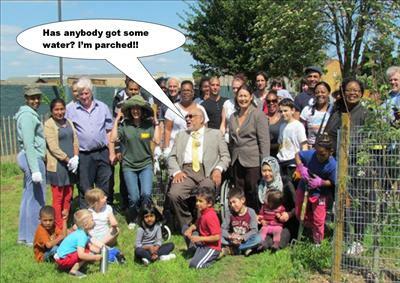 The community orchard and gardens project does not currently have a water supply, essential to its continued success (5 Awards in Year 1) and has depended upon neighbours' kind provision of hosepipes over the fences! We desperately need a reliable, dedicated supply in the orchard, which requires Thames Water to takea new supply off the mains and an accredited underground plumber to install pipework and tap. Please help us fulfil the dream of this astonishing and successful project to provide a leisure and education resource for all. The project has been an outstanding success to date and has received numerous awards in its first year, including 2 national awards. The project provides leisure and educational resources in conjunction with the creation of a number of wildlife habitats. A reliable water supply will ensure that the project is sustainable, and not vulnerable to an intermittent water supply. 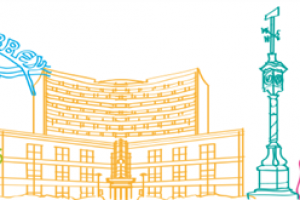 Having a dedicated water supply will allow us to continue to provide free courses in gardening and ecology and provide a hub for community events and individual leisure facilities in the future. 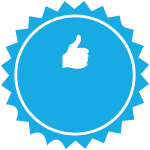 We have already received many accolades for our transformative work in our first year, including 1st place nationally in the Clean Britain Awards and 2nd place nationally in the Local Government Chronicle Community awards. However, we need a water supply to ensure the future viability and sustainability of this community project. For this we are dependent upon the generosity of donors, and any amount, no matter how small will be very gratefully received. We would like to thank Cappagh for their very generous donation, that has taken us well past our funding goal. Thanks guys! 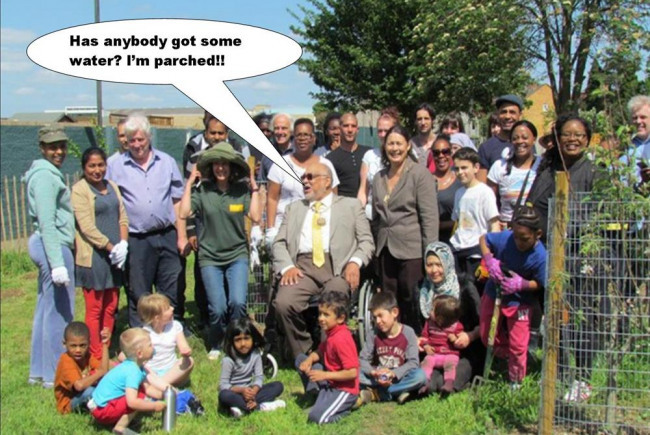 MCOG is a constituted voluntary organisation, with no paid staff, who are transforming 1,500m2 of derelict wasteland into a community orchard, flower and vegetable gardens and ecological habits to use as a leisure and educational resourse for all residents in the community. 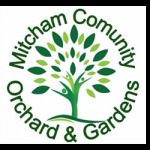 Project Delivery Manager: Mitcham Community Orchard and Gardens The Project Delivery Manager takes legal responsibility for receiving and spending the funds raised and ensuring the project is delivered. Contractors: Thames Water,Aardvark Moling services The team responsible for building or installing the project.